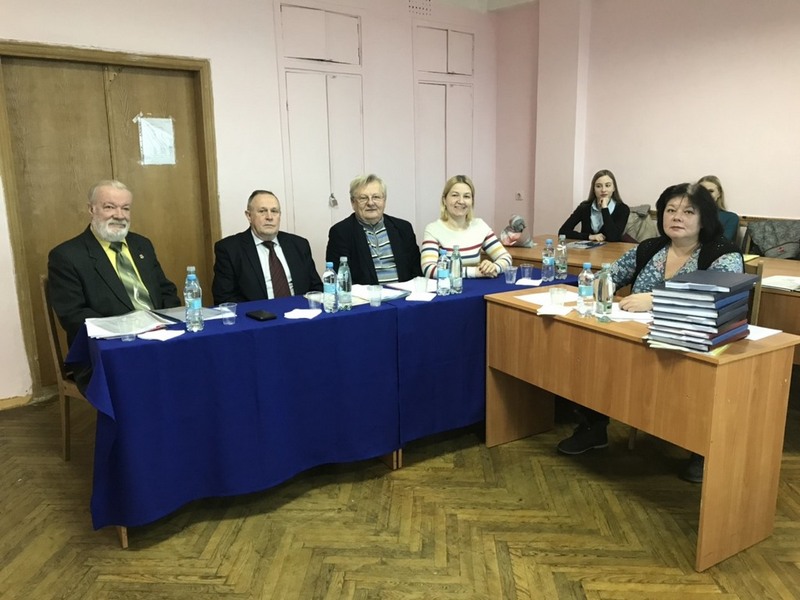 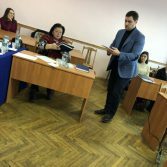 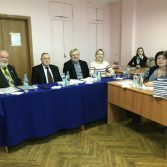 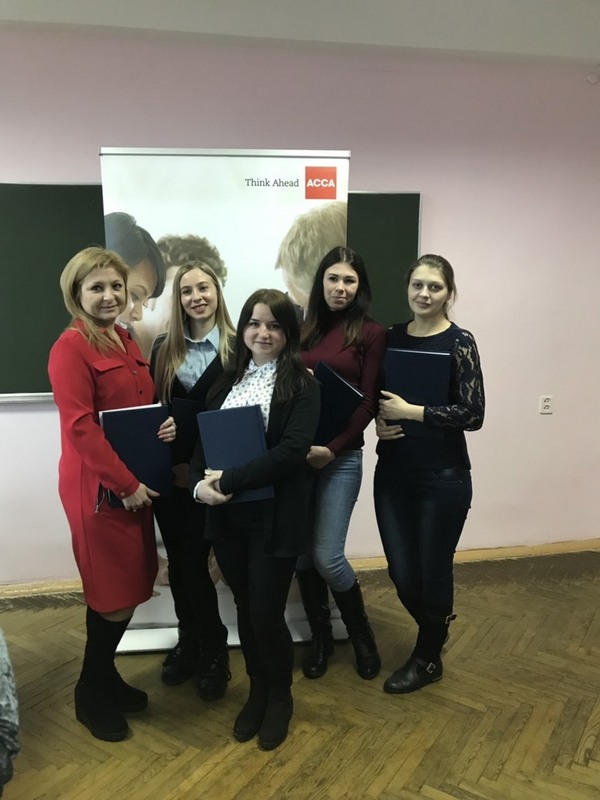 In January 2019, the Academy hosteda public defense of the master’s degree in the “Accounting and taxation” on the specialty of “Accounting, Audit and Taxation” on the accredited master’s program of ACCA “Accounting, Audit of Business Activity Management” of the daily and part-time students. 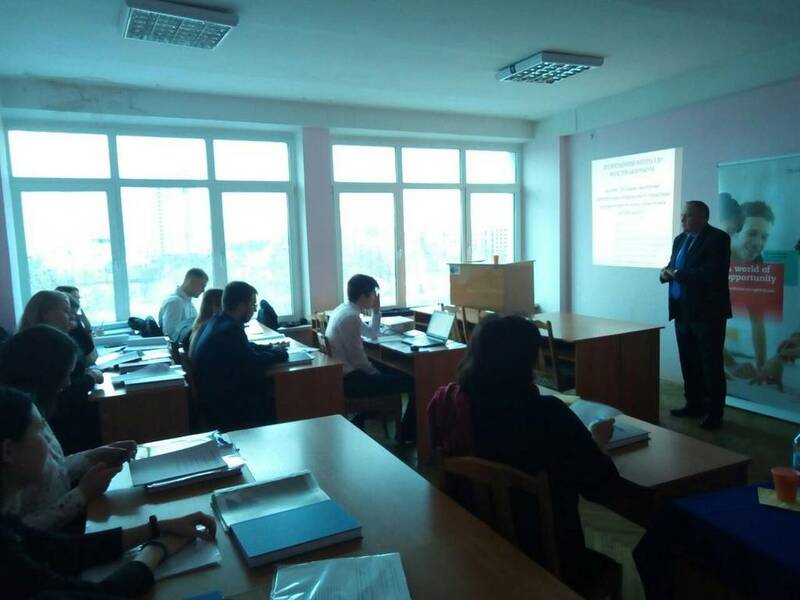 According to the results of the defense, the examination committee under the chairmanship of the Dean of the Faculty of Accounting and Tax Management of the Vadim Hetman Kyiv National Economic University, Doctor of Economics, Professor of the Department of Accounting and Taxation of M. Bondar, made a decision on the award of graduates of the Master’s degree in specialty 071 “Accounting and taxation”. 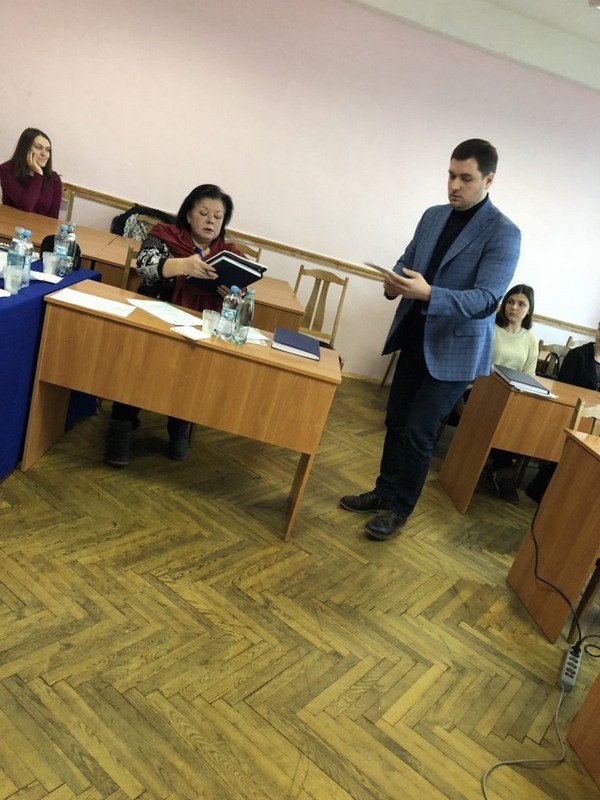 During the defense, undergraduates demonstrated a high level of theoretical knowledge, modern technologies and methods for collecting, processing and presenting scientific information. 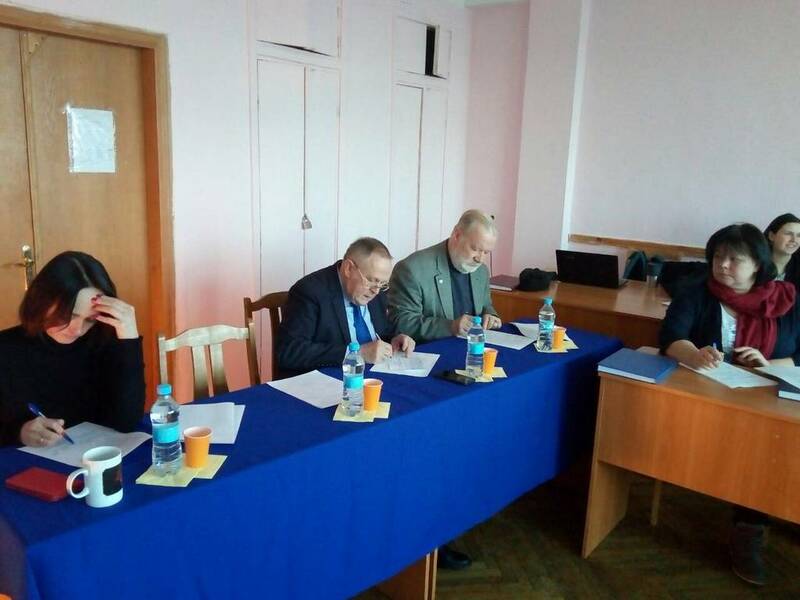 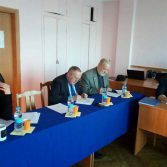 Part-time study – IlonaMolodtsova, IrynaPetrych, MaksimChernyavsky, Anton Yudin and AlinaYarenko. 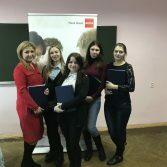 Based on the diplomas of the second level of higher education (masters), graduates who have studied under the certified ACCA program: “Accounting, Audit of Business Activity Management”, will receive certificates confirming the enrolled credits on examinations of the Association.